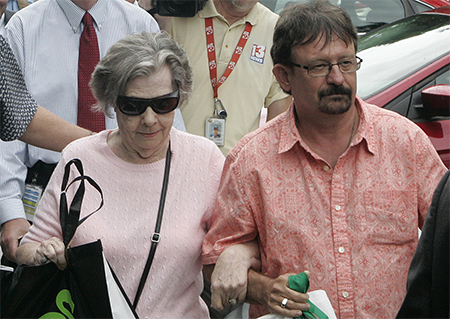 Last week an 84 year old Florida widow came forward to claim the massive $590 million Powerball jackpot. Gloria C. MacKenzie decided to take the lump sum prize money of just over $370 million, after federal taxes this will leave her with around $278 million according to lottery officials. After collecting her winnings MacKenzie made a quiet exit from the lottery headquarters without speaking to reporters. She was accompanied to the lottery offices by two unidentified attorneys.